Happy Hour at Body Altitudes! The holidays should be fun! 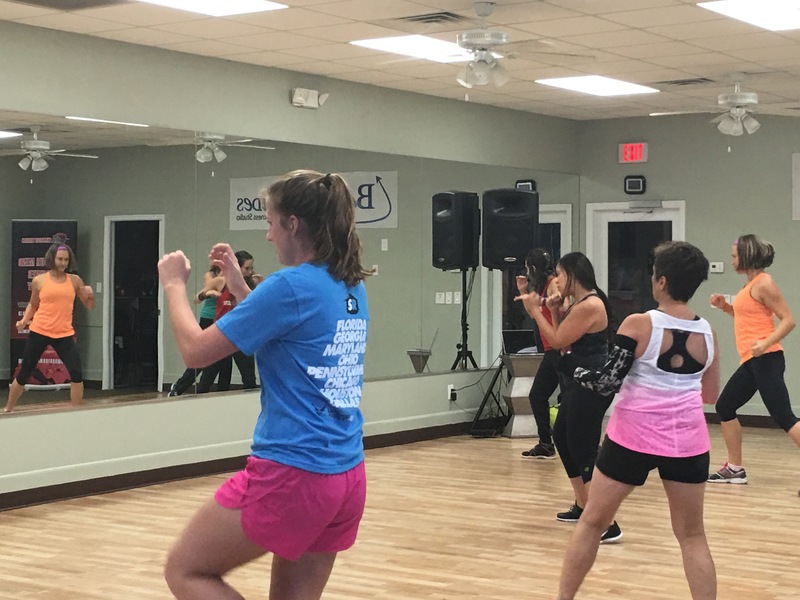 Try any class Mon-Thurs from 5-8pm for a $5.00 drop in fee! #Protein Cake Anyone? Eating clean does’t have to be boring. Ask us how! Body Altitudes Taking Your Fitness to New Heights! Drinking water can make you smarter. Moody? Tired? You might just be dehydrated. Water has a bigger impact on our bodies than just quenching our thirst. When we don’t drink enough water, we can quickly become dehydrated, which can have a negative impact on our mood, energy levels and ability to think clearly. Drinking water helps you look and feel your best. Want to get in the best shape of your life? Drinking water can help you reach your health and weight loss goals. Not only does it act as a natural appetite suppressant by helping you feel full faster, studies have shown that drinking a glass of cold water when you wake up in the morning can also speed up your metabolism. It can save your heart. Not only does water help you look healthy on the outside, it also protects the most important organ in your body as well—your heart.